Instructions, Intimations, Circulars, Notifications, Notices, etc from CSEZ and CSEZA will be posted to the client's post box. 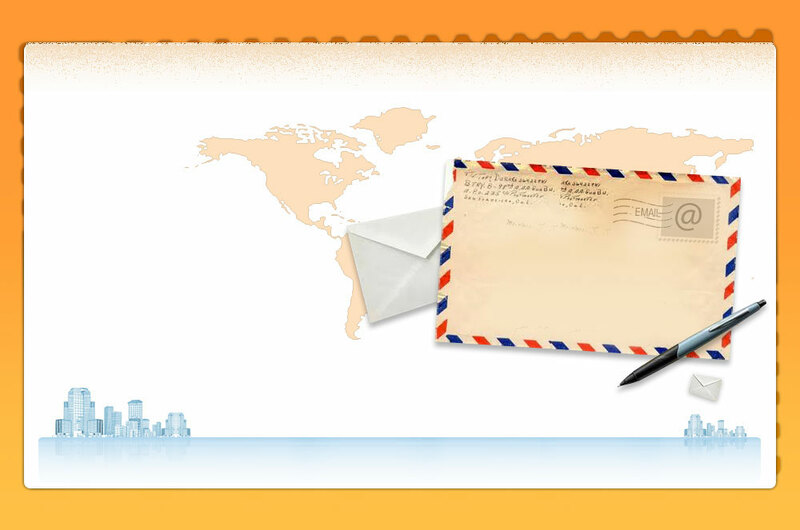 The client can access the post box using a valid username and password. In case of any difficulty in acessing the system or if you have any queries in the system please let us know. Please login to the console.